October’s menu of spooktacular events in Gatlinburg and Pigeon Forge is guaranteed to bring out ghosts, goblins and creatures of the night in celebration of the Halloween spirit. Through the end of October, consider these scary encounters for adults and children of all ages to experience. 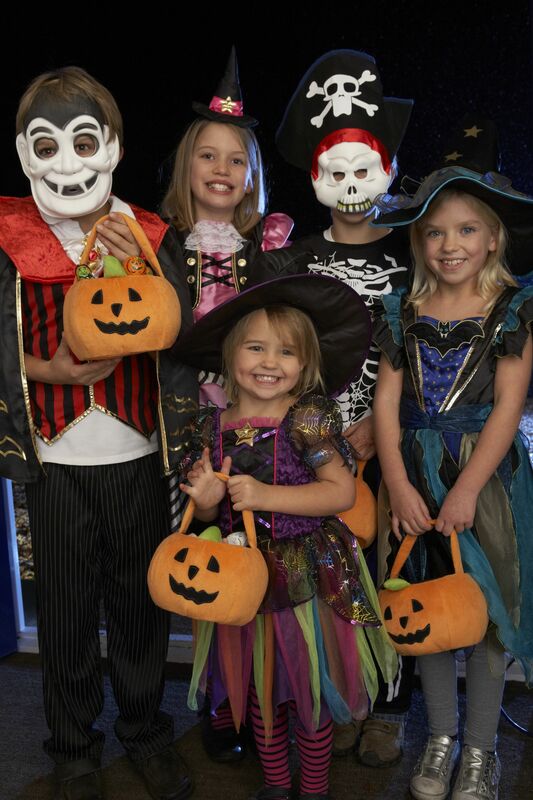 Celebrate Halloween with the annual Trick or Treat Kickoff Karnival from 1 pm to 5 pm on Monday, October 31 at Ripley’s Aquarium of the Smokies plaza. A favorite for kids, the Karnival offers plenty of entertainment, contests, games and activities, creative costumes, Halloween safety tips, candy galore and food vendors with tasty delights. Downtown Gatlinburg and the Iris Theater at the base of the Space Needle is the scene through October 31 for strange and wicked happenings at the Shocktober Halloween event. The live show is designed with eerie and unexplained activities in mind. Dare to enter the theater that comes alive with clips from vintage Hitchcock horror films. Also on the Halloween calendar is Ripley’s Fright Nights running through November 1 with spooky activities beginning at 6 p.m. every Friday, Saturday and Sunday. Watch an array of ghouls and goblins on parade before heading inside the haunted mansion to discover what up-close and personal special hospitality the creatures of the night may have in store for you. 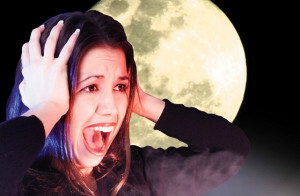 After a thoroughly frightful experience at Ripley’s, end the evening on a shrill note with other willing participants on a Gatlinburg GhostWalk adventure. The walking tour begins at 9 pm – not quite the witching hour, but feeling more like it as you visit haunted places, including dark alleyways with a history of forgotten stories of the past, and a cemetery with untold secrets. Guides tell about murder, mayhem, mischief, folk tales and superstitions of times long ago. Each guest is equipped with a ghost detector – so you can detect any unworldly beings who may be walking alongside you! The Island comes alive with Halloween Carnival festivities on October 29 from 5 pm to 9 pm. This lively event offers free parking, free admission, and free entertainment. Kids can pick up a special candy map for trick-or treating throughout the facility. There will be circus acts and specialty performers, and amusement rides that are half price if you show up in a costume. Get creative and dress up as your favorite character and compete on the Ole Smoky Moonshine stage in the Halloween Carnival’s costume contest at 6:30 pm. Outside of Pigeon Forge, Kyker Farms awaits with two Halloween events on Friday and Saturday nights through October 29. Try Zombie Blasterz, where kids and adults search for roaming zombies in the Dead Woods. Once the undead creatures are in your sights, take them down with a paintball gun. For the more adventurous, consider braving The Trail, if you dare. The slowing winding trail takes you through the tall stalks of the haunted corn field where unseen creatures, unearthly sights, and fearful frights await at every turn. At the Pigeon Forge Community Center Halloween event on Thursday, October 27, the scare factor is taken down a notch for families who’d like their kids to enjoy the spirit of Halloween without ghosts and goblins – in fact, the theme is non-scary all the way. There will be a variety of games, interactive activities and the safest kind of trick or treating for goodies at the free event. This is great family fun, with lots of (non-scary please) dress-up and candy for kids. Call 865-429-7373 for more information.